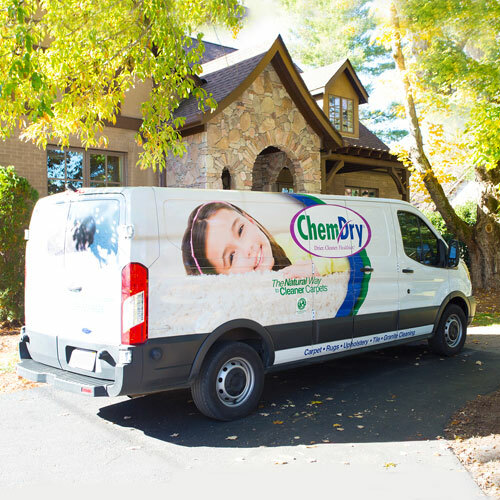 Chem-Dry of Southern Indiana is your best choice for cleaning in our community because we use our proprietary hot carbonating extraction cleaning process that combines innovative cleaning solutions and industry-leading equipment. Our technicians will deliver a cleaning that’s not only safe for your carpets, rugs and upholstery, but gives you the peace of mind of knowing you have a clean, refreshed home that is healthier for you and your family. 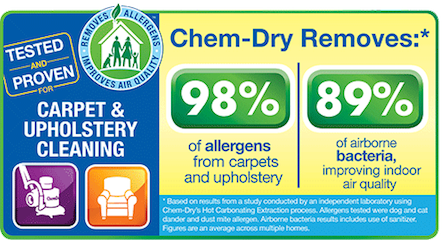 We invite you to learn more about the benefits of Chem-Dry’s proprietary Hot Carbonating Extraction carpet cleaning process and green-certified solutions that are safe for your kids and pets. Call today for a free quote at 812-477-1518. For your convenience Chem Dry of Southern Indiana serves Vanderburgh, Warrick, and Posey Counties. We are a member of the Better Business Bureau in Evansville Indiana.